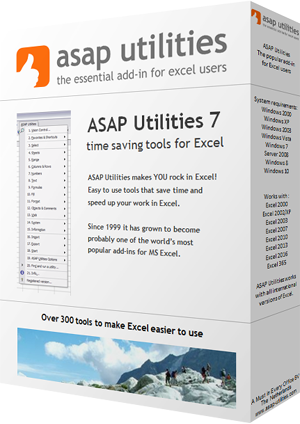 This utility unfreezes the panes on all or all selected worksheets at once. If you have selected only one sheet the utility works on all worksheets in your workbook. If you have selected multiple sheets, it will work on those selected sheets. In Excel you can only unfreeze the panes on one sheet at a time. With this utility you can now quickly remove this on multiple sheets at once.